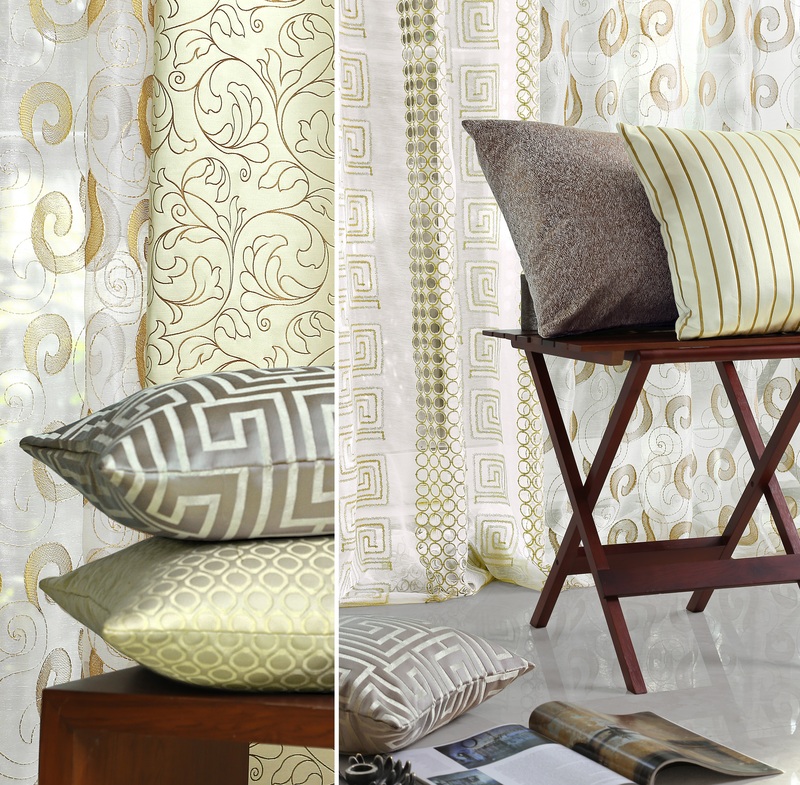 Vivanta offers an exclusive range of products that comprise of Curtains, Velvets, Yarn, Upholstery and many more. We make commendable homes with our well renowned international quality fabric and creative choice of colors. 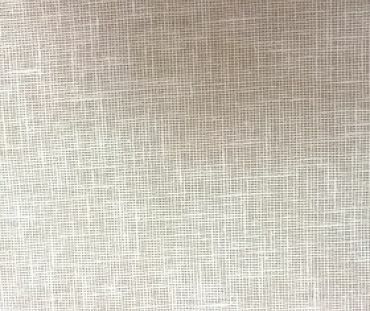 As a company, we aspire to be the world's leading supplier of curtains and upholstery fabric in the world by making optimum use of technology, managerial skills, innovation and experience, to provide an added value to our esteemed customers. If you find yourself mesmerized by the magnificent reflection of your emotions, personality and intent in the form of your luxuriously designed home, with our ravishing curtains and upholstery fabric, we feel a sense of accomplishment. That is the reason why, Vivanta General Trading LLC, has been in the heart of interior trends ever since its inception. 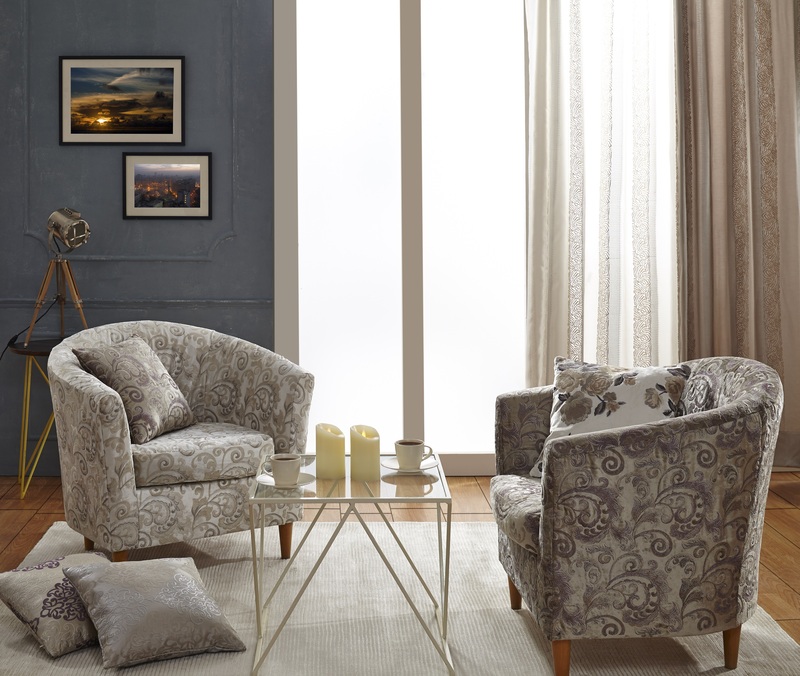 With a zealous focus on nonpareil quality and innovation, Vivanta is a well-established furnishing fabric distributor in Dubai and other parts of UAE. Due to Our passion for customer gratification, we have been able to bring about a thoroughgoing change in the market with our premium quality fabrics. Vivanta has become a metaphor for contemporary lifestyle, integrating new age effervescence with a sophisticated blend of style and design that caters to the hi-end market. At any given point of time, our supply chain maintains an excellent level of stock. I appreciate the customer service and length everyone at Top Value goes to ensure the quality and timeliness of our orders. So thank you for that!